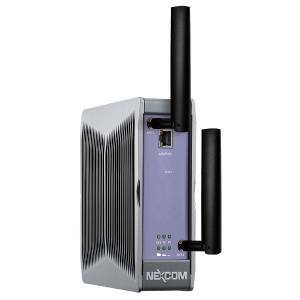 Wireless connection has several benefits compare to conventional wired LAN, because it easier and cheaper to deploy. But for building rugged and reliable wireless application engineers must have proven devices which provide wireless interface to gather data from sensors, transmit this data through the network to the datacenter or to end user. Firstly, we need connect sensors, PLCs and other serial devices to wireless network (see figure below), and the industrial wireless serial/Ethernet gateway NIO 50 supports wireless connection for accessing serial devices and this gateway can perfectly interoperate with EZ Mesh APs, providing communication with the field equipment and the Cloud in compliance with IoT concept. IoT gateway series which includes NIO 50, NIO 100 and NIO101 models is designed for critical industrial environments where sensor nodes or I/O devices are deployed. 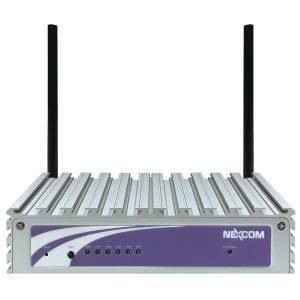 Secondly, Industrial Wi-Fi Mesh IWF series provides a secure backbone network for flexible wireless network deployment and reliable data transmission in harsh environments. 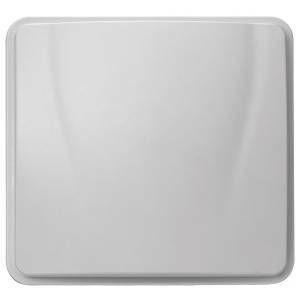 This series is made up of EZ Mesh APs and Mobile Mesh APs. The EZ Mesh APs support 4 hops and achieve a high data rate with the adoption of IEEE 802.11an MIMO technology. These APs are an ideal solution for bandwidth-consuming data transmission applications in factories, big treatment plants and utility facilities, whereas Mobile Mesh APs are best suit for moving vehicles, including public transportation systems, automated guided vehicles, and mining trucks. In the figure, IWF 300 model provides cost-effective and easy solution for EZ Mesh Network to the whole factory. IWF 300 ensures uninterrupted data transmission and transmission efficiency by sending data through an optimal route and sharing Mesh links with each other. Moreover, automated AGVs, and other moving objects with the speed less than 50 km/h can all connect to the IWF 300. The IWF 300 provides extended temperature range from -40°C to 80°C and a Wi-Fi connection faster than 1 Gbps. 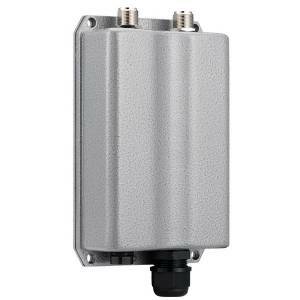 Additionally, IWF 500 outdoor series with IP55 protection provides high reliability and high data rate, offering the best cost-performance options for wireless applications. 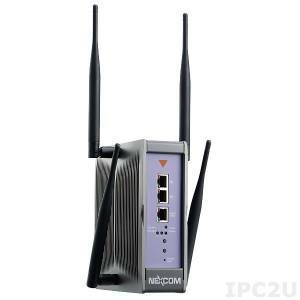 For the deployment of medium-scale Wi-Fi network, the industrial Wi-Fi PC-based controller IWF 8405 can be used. The IWF 8405 industrial Secure WLAN Controller is an ideal security solution for managing up to 150 access points. Finally, PC-based controller NISE-50 helps design a cloud plant factory. Having powerful Intel®-produced CPU, a variety of I/Os for data collection, NISE-50 allows to build end-to-end connections between field devices and cloud services. Moreover, there are several modification of NISE-50 device: NISE-50-4G-32G (extended storage and main memory) and NISE-50W with 1 x 2.5" Front Accessible HDD Tray. Both models support Windows® 10 IoT OS that was designed for industrial 4.0 applications with a lot of features, such as data protection, remote management, secure access, device management and Azure™ cloud platform. There are also a lot of others fanless IoT controllers and gateways for automation, rail transportation, digital signage and a variety of industrial applications. How to extend the Ethernet line?